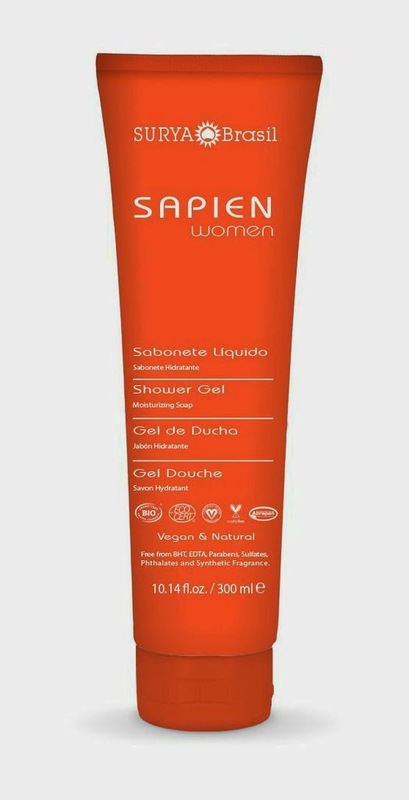 This is the Sapien Women Body Moisturizer which is just a fabulous product and it is going to be in the prize box for one lucky reader. The product is vegan and the ingredients are all natural with no alcohol and sulfates and parabens and all the other nasties that are found in some skincare products. Vitamin E and Aloe Vera juice are just some of the ingredients that help to protect your skin. 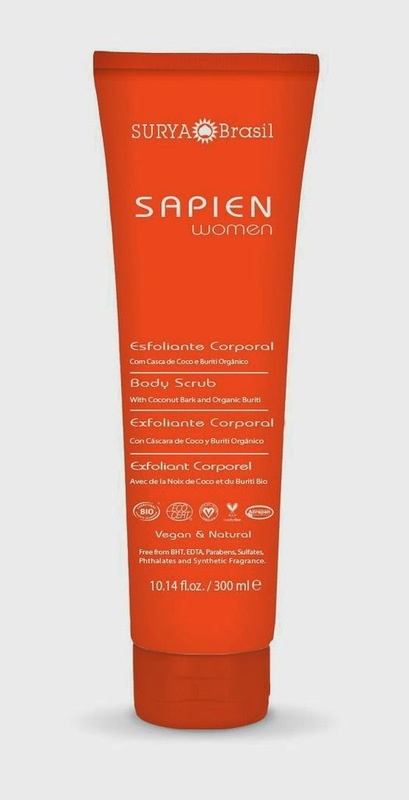 This is the Sapien Women Body Scrub which leave your skin smooth and silky, the perfect product to use now that summer is coming and the skin has to be in tip top condition before waxing or self tanning. 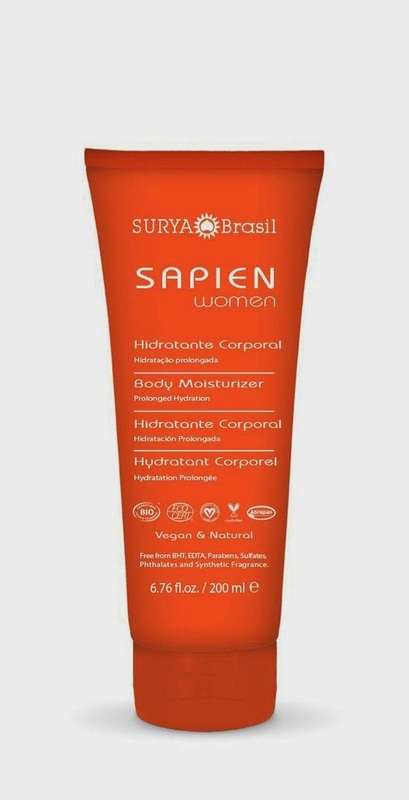 at Your Tonic website every single product from Sapien Women range by Surya Brasil is described with all the ingredients and most important what it is NOT in there. The competition will run until the end of May and the winner, who will be chosen at random, will be contacted in order to leave a postal address and receive a luxury range of skincare products in time for the hot season. These products look very interesting. GO Vegan! Brazil!! Your Amazon Forest products look amazing! Nice product range and I look forward to trying them out. I recently had a botox treatment from http://www.cosmedocs.com/treatments/botox-treatment.php and looking for products to further enhance the results. I hope these work to improve my skin condition.